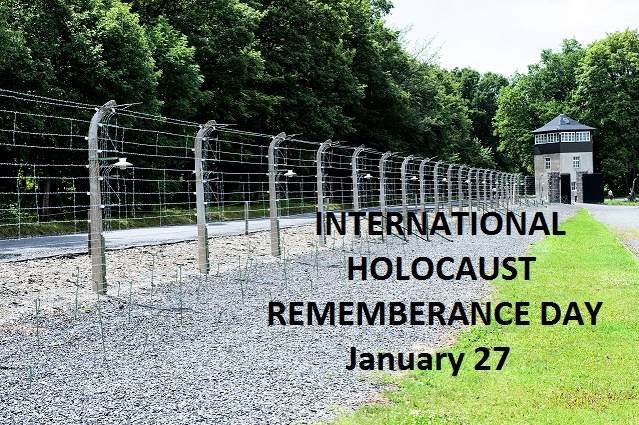 January 27 is International Holocaust Remembrance Day. If we are going to remember the victims of that horrible time in history, then we should remember all of the victims. There are a few facts we have all learned and can remember, that is the Holocaust began in January 1933 when Hitler came to power and technically ended on May 8, 1945. We also know that approximately six million Jews were executed. I say approximately, because some will argue that number cannot be proven, but the fact stands, many Jews were killed at that time during Hitler’s rule. But we investigated to see what else there was to be remembered, and should be remembered from that time during 1933 to 1945. According to Peter Hayes, in his book titled Lessons and Legacies: Memory, Memorialization, and Denial, he wrote that over 1.1 million children died during the Holocaust. The Holocaust Encyclopedia (2001) states that the children were targeted by the Nazis during the Holocaust, as they posed a threat to Hitlers Germany, because if they lived, they would grow up to make a new generation of Jews. 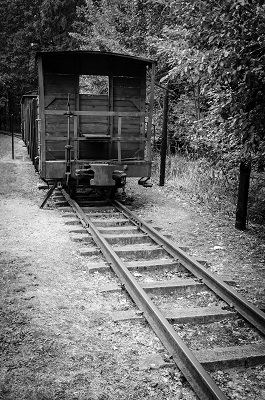 Children suffocated on the way to the camps in the crowded cattle cars, and those who survived were immediately taken to the gas chambers. The Nazis sent 10,000-15,000 homosexuals to the concentration camps, of which an estimated 6,000-9,000 died in the camps. Other groups that were targeted that we never remember or are told, were Romanies (Gypsies) of which approximately 220,000-500,000 were killed during the Holocaust. Another religious group targeted and Hitler himself promised to exterminate from the surface of the earth, were Jehovah’s Witnesses. 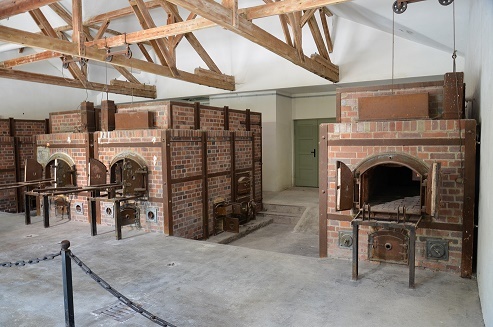 Even the disabled were sent to the concentration camps, and immediately sent to the gas chambers. Wow, that’s a lot to take in and remember. Let’s not forget what you have learned in the aforementioned above. If you do have problems remembering things, we suggest you eat the following foods. You didn’t think we would “remember” to add a recipe or two, did you? These foods contain B-vitamins, and omega-3 fatty acids which help retain memory. Such as fish, particularly Salmon, which contains omega-3 fatty acids. 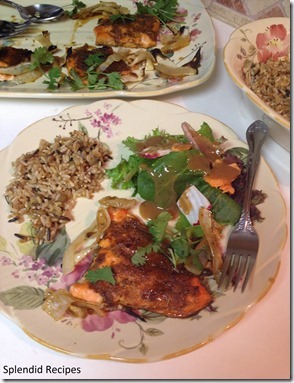 Link here for our Indian Spiced Salmon. Blueberries and strawberries have antioxidants and some of the B-vitamins which help clean up bio-chemical debris that would interfere with brain function and memory, according to the Montreal Gazette. 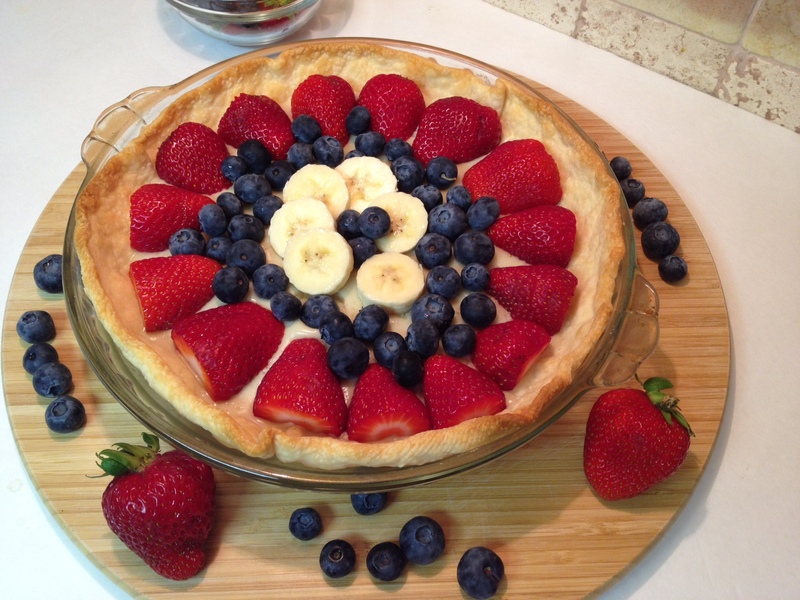 Link here for our Berries and Vanilla Pudding Pie. This entry was posted in Reviews - Kitchen Utensils - Cooking - Food and tagged Adolf Hitler, Alaska, Barcelona, concentration camp, concentration camps, Fatty acid, Fish, Fish oil, Gas chamber, Health, Health care provider, International Holocaust Remembrance Day, Omega-3 fatty acid, the Holocaust. Bookmark the permalink. Thank you for posting this Randy.